Avant Garden Flowers started in 2001, as a family and woman owned and operated business in Phoenix, Arizona. 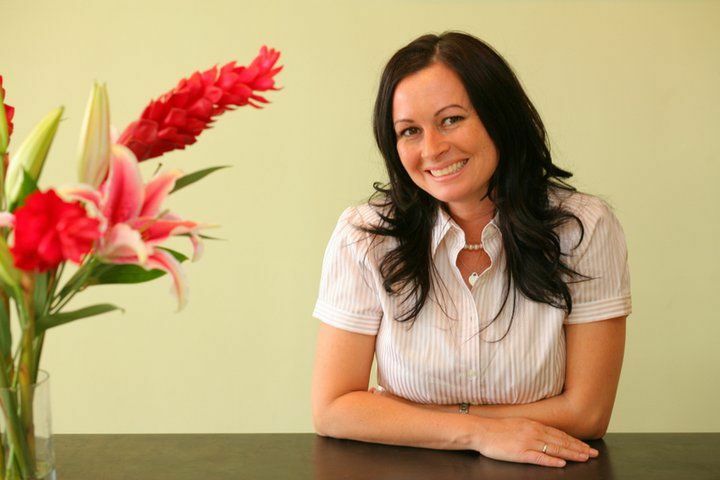 Owner, Karen Buckley, studied floral design in Arizona, California and Hawaii. 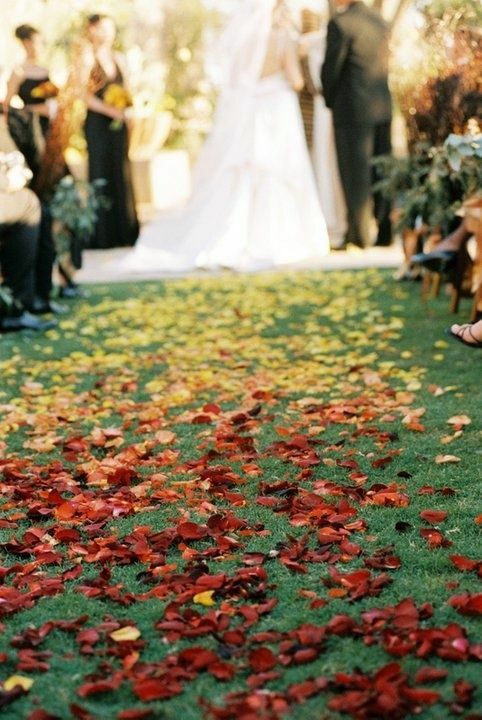 Karen is an Arizona Master Florist and has won "The Best of the Knot 2007." Karen has been creating arrangements for every occasion from celebrity weddings to walk-in request. Avant Garden provides custom designs for all events, trying to bring the latest innovations to our pieces. We maintain strong relationships with growers and venues to ensure the best quality of flowers in every piece that we design. Our celebrated client list includes Desert Living Magazine, Saks Fifth Avenue, Firesky Resort and Spa, Xavier College Prepatory, The Clarendon Hotel, The Arthritis Foundation and The Arizona Boys and Girls Club. and hundreds of happy brides. At Avant Garden, we belive flowers speak volumes about who you are and what this day means to you. An arrangement is more than a centerpiece on a table it is an expression, an emotion, a memory. With each wedding, corporate event or personal bouquet we make sure each arrangement is a reflection of our clients needs. Let us help you make your event perfect with unique, customized floral artistry and customer care. We will work within your budget and use our destinctive floral creations to fashion a timeless memory. Exemplary rose and fresh cut selection. All styles from modern to traditional. Visit or call today for a complimentary consultation.